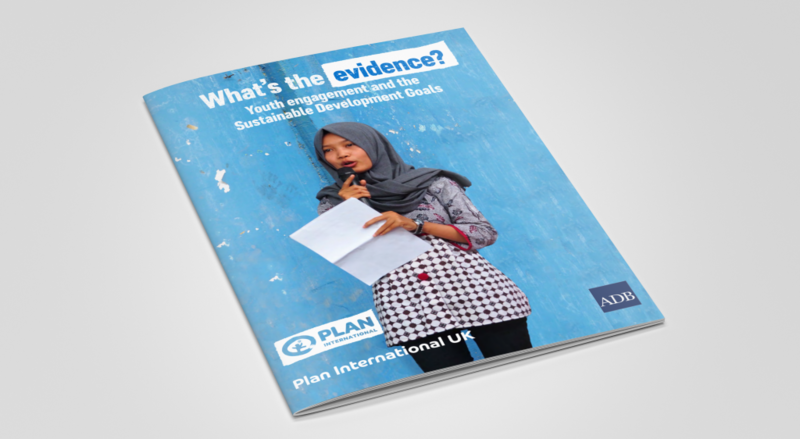 Montréal (Canada), March 2019	– AIESEC, along with Plan International UK and Asian Development Bank (ADB) were examined in a newly published study on young women and men’s contributions towards the Sustainable Development Goals (SDGs). The study, titled “What’s the Evidence? Youth Engagement and the Sustainable Development Goals” was conducted by the Asian Development Bank and Plan International UK. This study presents evidence designed to inform future practice and policy-making with regard to contributions of the youth towards the aforementioned Sustainable Development Goals and provides information that supports the design and implementation of youth programs. What meaningful roles do young people identify with in order to help achieve the SDGs? To what extent are these roles influenced by gender or any other identity? What evidence can we find to demonstrate how young people “add value”—or their efficacy —and contribute towards achieving the SDGs? To what extent is this mediated by gender or any other identity? 3. Recommendations: What are the strategic recommendations that will enhance how young people can contribute towards the SDGs? While looking at different programs implemented by the three organizations, the research efforts captured AIESEC’s focus on building individual leadership capacity and supporting personal development through the AIESEC Leadership Development model. Specific emphasis was put on shedding light on the way youth exchange programs by AIESEC, designed as a tool to achieve the development of leadership qualities and relevant skills in youth, are engaging young women and men with the Sustainable Development Goals within the region. The full report is available to be read online here. ADB is committed to achieving a prosperous, inclusive, resilient, and sustainable Asia and the Pacific while sustaining its efforts to eradicate extreme poverty. Established in 1966, it is owned by 67 members—48 from the region. 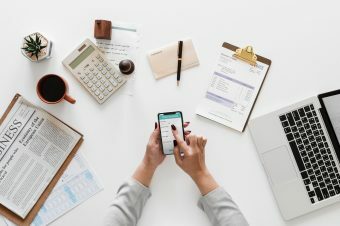 Its main instruments for helping its developing member countries are policy dialogue, loans, equity investments, guarantees, grants, and technical assistance. Plan International UK strives to advance children’s rights and equality for girls all over the world. As an independent development and humanitarian charity, we work alongside children, young people, supporters and partners to tackle the root causes of the challenges facing girls and all vulnerable children. A sustainable development enthusiast, a young leader, communicator, and storyteller.